A new game? Or Deep Down re-branded? 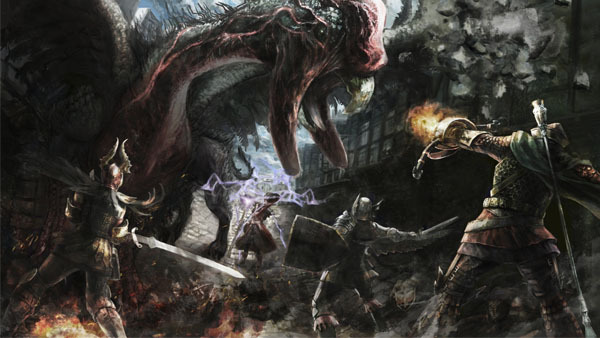 Capcom has trademarked the name “Dragon’s Dogma Online” in Europe. The trademark was filed today, December 5. The filing comes following an update on the official Dragon’s Dogma website earlier this week apparently teasing a sequel to Dragon’s Dogma. But the question is—if this is a thing—is this a new game? Or is it a re-branding of Capcom’s PlayStation 4 dungeon RPG Deep Down?